See your ideas go from desk to deck. Carnival Corporation & PLC is a global cruise company and the largest travel and leisure company in the world. Our success in providing outstanding cruise vacations has made Carnival the most profitable company in the leisure travel industry, attracting more than 10 million guests annually. Our portfolio of brands includes Carnival Cruise Line, Holland America Line, Princess Cruises and Seabourn in North America; P&O Cruises and Cunard in the United Kingdom; AIDA Cruises in Germany; Costa Cruises in Southern Europe; and P&O Cruises in Australia. Since 1972, Carnival Cruise Line has been a leader in the contemporary cruise market, operating 24 ships that provide amazing and memorable experiences at a great value. Carrying more than 4.5 million passengers annually, Carnival Cruise has become one of the most recognizable brands, with a broad appeal to families, couples, singles, and seniors. With activities for passengers of all ages, our guests are able to get the fun and memorable vacation experience they truly desire. 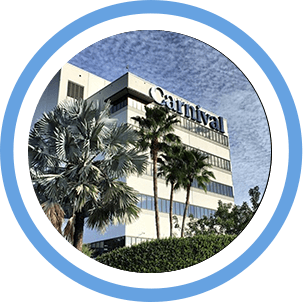 Carnival Corporation & PLC is a global cruise company and one of the largest vacation companies in the world. Our portfolio of brands includes Carnival Cruise Line, Holland America Line, Fathom, Princess Cruises and Seabourn in North America; P&O Cruises and Cunard in the United Kingdom; AIDA Cruises in Germany; Costa Cruises in Southern Europe; and P&O Cruises in Australia. 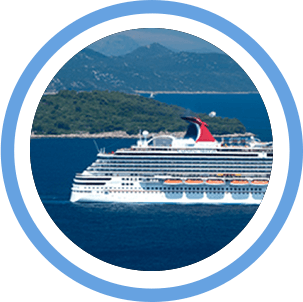 Carnival Cruise Line is a leader in contemporary cruising and operates 24 ships designed to provide fun and memorable vacation experiences at an outstanding value. As one of the most recognizable brands in the cruise business, Carnival Cruise Line has a broad appeal to families, couples, singles and seniors. One common denominator among all of our guests is their desire to enjoy a great vacation – something we never fail to deliver. 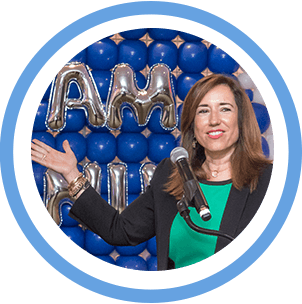 We’re committed to showing our dedicated, hardworking employees how much they’re valued. We believe in maintaining an environment of healthy eating, fitness, and mental well-being. We believe in fostering professional growth that leads to a lifetime of world-class memories. We promote a fun, hardworking culture of self-expression for our employees.